The Chicago Auto Show announced today that Wintrust, a financial services company comprised of more than 150 Chicago-area community bank locations, will return as the exclusive bank of the 2019 Chicago Auto Show. With premier partner designation, Wintrust will continue as a corporate supporter of the show's First Look for Charity black-tie gala, held the evening before the show opens to the public. 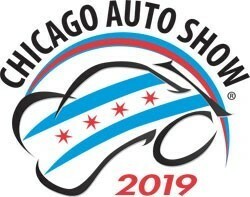 For more information on the 2019 Chicago Auto Show (Feb. 9-18), please visit www.ChicagoAutoShow.com, or watch this promotional video.